Called in today.. parked quite close by, so not much excercise involved-- good job too! was running a little late for my meeting. Cache found really quick so co-ords spot on. 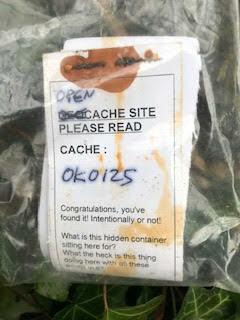 Cache in great condition. Thanks for setting this cache..